A Campaign ad we made is being shown to MPs in Westminster today. Big thanks to all involved. 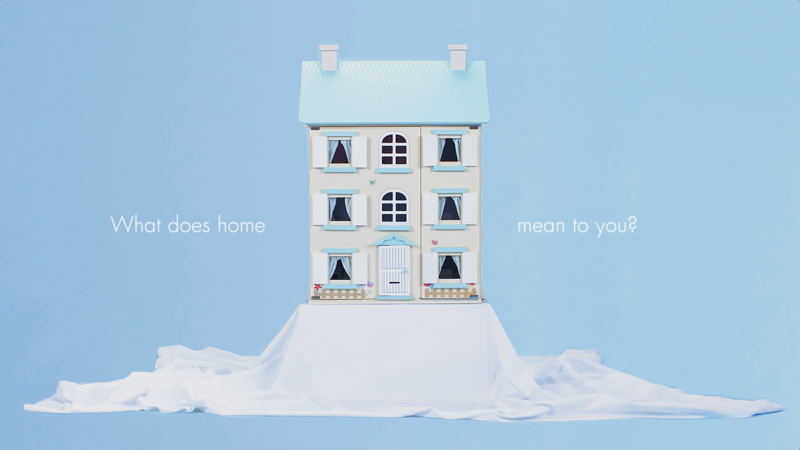 Children’s Rights Alliance for England (@CRAE_Official) campaign video. Commissioned by CRAE, we worked with several young people who have lived in temporary housing, to understand what life has been like for them, and come up with a respectful and effective way to communicate their experiences.